In Can’t Hurt Me, he shares his astonishing life story and reveals that most of us only tap into 40% of our capabilities. Goggins calls this the 40% Rule, and his story illuminates a path that anyone can follow to push past pain, demolish fear, and reach their full potential. "Goggins proves your body can handle anything if you let your mind keep up." "A remarkable description of Goggins' journey and the capacity to leverage and better the mind. Most importantly, it teaches you how." 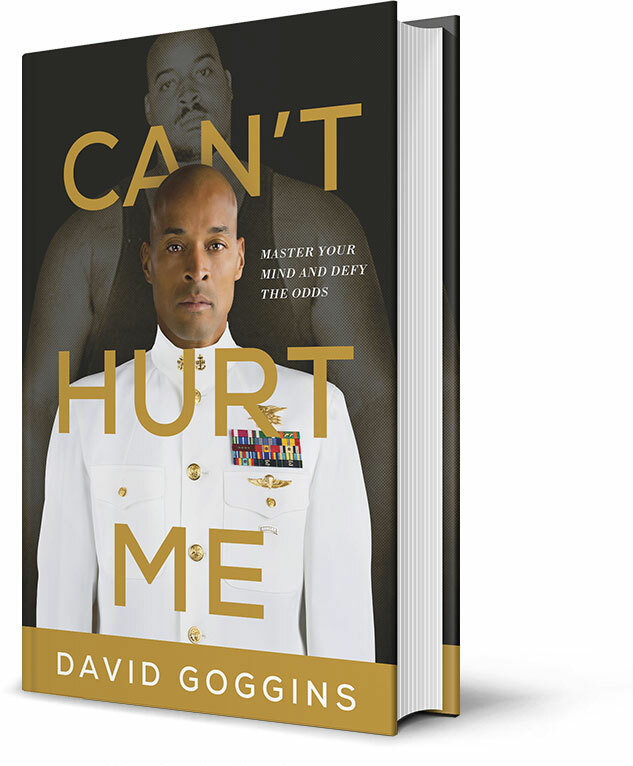 © 2019 David Goggins Beyond Motivated. All Rights Reserved.